The holidays are almost here, which of course means food and family…and drinking. 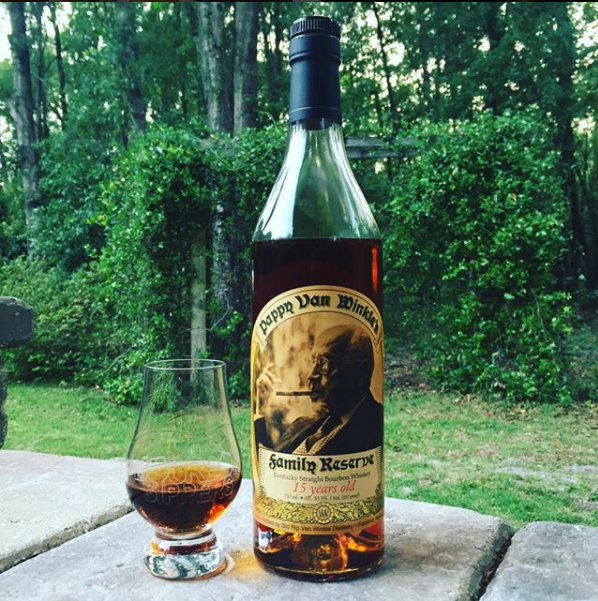 And if you’re reading this article, we assume the beverage of choice will be a nice bourbon. But what foods should you seek out when imbibing in your favorite holiday pour? Or, if you are hosting a holiday party, what snacks should you plan on having handy for other Bourbon Sippers? Luckily, we can help you answer those questions. Below are a few simple, can’t miss food pairings for bourbon. As a bonus, we have included a “Perfect Whiskey Pairing” for each food item. 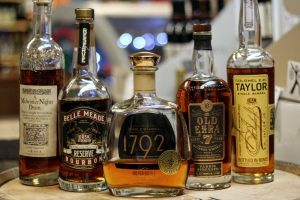 But don’t fret if you don’t have or can’t find the specific bourbon we recommend, just choose a product with a similar profile or ask us for another option! 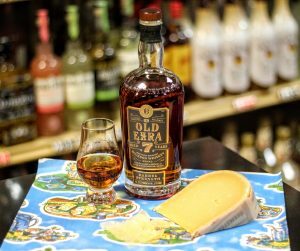 We all know that cheese and wine are a classic marriage, but here is something you may not know – it also makes a great pairing with many bourbons. In particular, the decadent caramel notes of extra-aged Gouda pair perfectly with bold, earthy bourbons. Although high end brands like Reypenaer and Beemster Classic Aged are ideal, any Gouda with at least 6 months of aging will do in a pinch. Other strong choices include nutty cheeses like Gruyere and the more rustic options such as Farmhouse Cheddar. When we say “dark” chocolate we mean it. 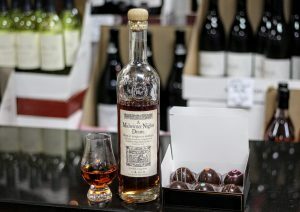 The slightly sweet, bitter aspects of darker chocolate pair perfectly with sweeter whiskeys, particularly port or sherry finished products. We recommend avoiding salted options with whiskey, although the do pair very well with some sherry finished Scotches. While fresh fruit is always a solid option, the concentrated sweetness of dried fruit is often a better pairing with bourbon. There are plenty of options here, but apricots with lighter, fruity bourbons like Four Roses Small Batch (and Irish Whisky!) and figs or plums with heavier pours should be go-to combos. 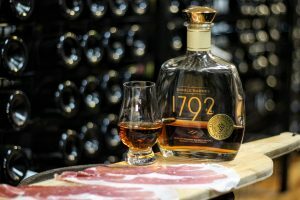 Sure, cured meats aren’t the healthiest option, but the right bourbon pairing makes it worth the occasional indulgence. While bacon easily overwhelms bourbon, lighter options like speck and prosciutto can greatly enhance the flavor of your pour. The rich fat and delicate smokiness of these products is a great pairing with almost any bourbon or rye whiskey. 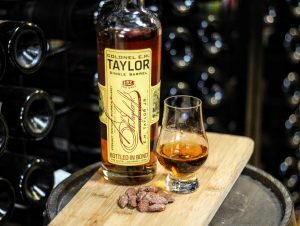 When it comes to pairing nuts with bourbon, there are two standout options – almonds and walnuts. 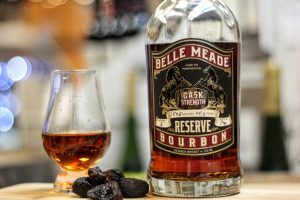 The robust earthiness of both varieties pairs nicely with most bourbons, without overwhelming your palate like peanuts and cashews. We recommend sticking with raw or lightly candied options and avoiding salted or smoked products that can mask subtle flavors in your bourbon. Obviously, there are plenty of other delicious food pairing options (grilled meats immediately come to mind), but we wanted to stick to simple, easy-to-find snacks that a wide variety of people will enjoy. What did we miss? Let us know your favorite food/bourbon pairings!